AMMAN, Jordan—Christ Church, Jerusalem, has provided a grant via its Mercy Fund to the American Foundation for Relief and Reconciliation in the Middle East for medical relief. 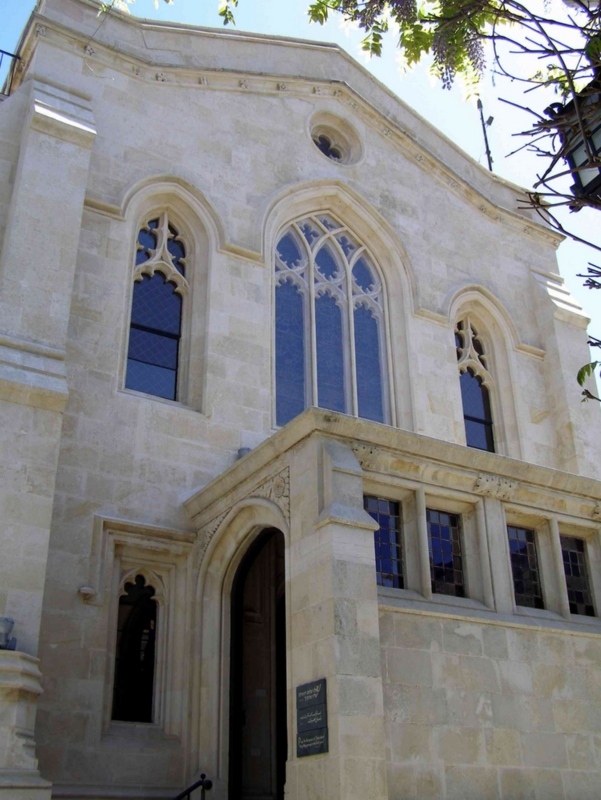 “This is a welcome gift from Christ Church,” said FRRME America Chairman Scott Rye, “and we are very glad to see Christ Church include the Foundation in its mission and outreach efforts.” Rye noted that the church has supported the U.K.-registered branch of the charity, FRRME UK, in the past. FRRME America is a 501(c)(3) charitable organization and is also a registered charity in Jordan. The grant was made after Scott and FRRME America Senior Advisor for Outreach and Development, the Rev. Meg Saunders, met with Christ Church clergy in Jerusalem during Holy Week 2018 and discussed the work of the Foundation. FRRME America partners with a number of local churches in Jordan, working primarily with Iraqi and Syrian refugees who have fled violence and persecution in their home countries. The Foundation also provides support to St. George’s Church, Baghdad, where it operates a medical and dental clinic, and provides funding for humanitarian assistance efforts, education and jobs training in northern Iraq and Kurdistan, the areas hardest-hit by extremism and religious persecution for minority groups.